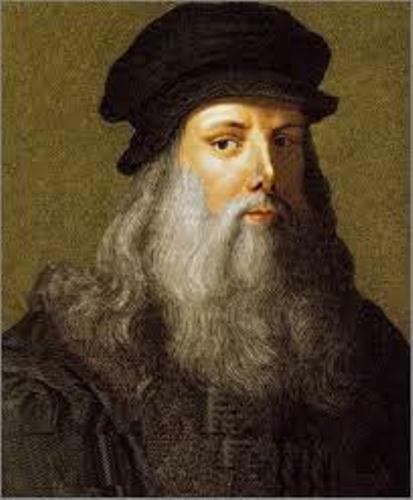 Leonardo Da Vinci was an Italian man. He was born on 15 April 1452. He passed away on 2 May 1519. The surname of this man means ‘of Vinci’. This man was from Tuscan, the place where he was born. Leonardo Da Vinci is always a legend in the world. 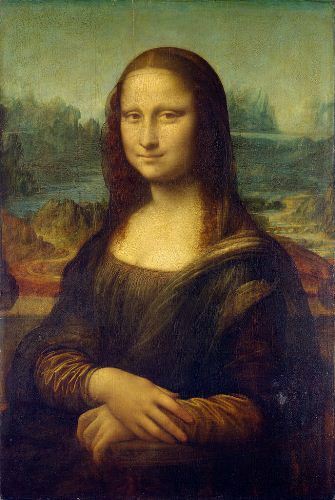 He is well known as a painter of Mona Lisa. Other interesting paintings that he had made include the Last Supper and the Vitruvian Man. When he was lived, he was in Renaissance era. This era was characterized with big development in the field of science and art. When we talk about da Vinci’s talent, He was recognized not only as a painter but also as a musician, artist, scientist, inventor, engineer, mathematician and writer. When he was alive, He had done many conceptual drawings. Some of them are used as the foundation of modern technology. They include the war machines, musician instrument, boat and calculators. A modern inventor is seen in Thomas Edison facts. One of the main interests of da Vinci is seen on the flight. He wanted to develop a flying machine. He took a note on the bird which flew on the sky. He developed a machine with gliders. It looks like a helicopter. Most foundations of machines were created from his advance ideas. They are tested and successful to use in a real world. 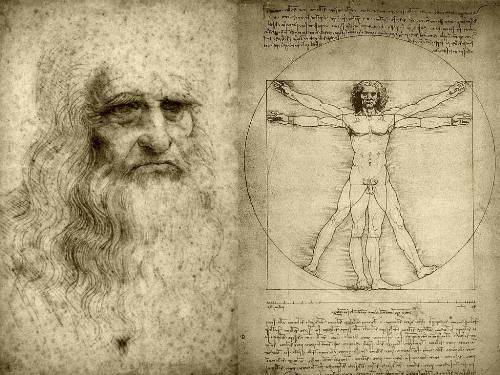 The Vitruvian Man is always known as da Vinci’s creative idea. It symbolizes the relationship between geometry and human proportion. Anatomy of the human body is also his point of interest. 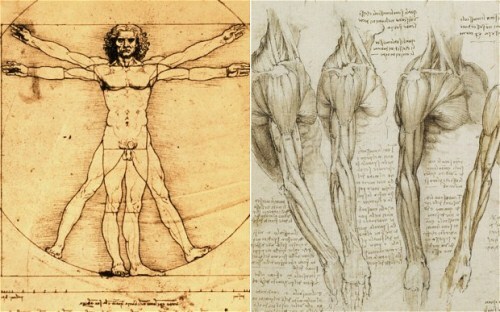 He studied the human body by writing many details on his paper and drawing. The hand writing of da Vinci is very unique. He wrote in opposite direction. If you want to read his hand writing, you need to use a mirror. Most people in the world know about Mona Lisa. This painting is considered as the most beautiful woman in the world. Many experts believed that this painting was created in 1503. If you want to know about the painting, you can visit Louvre Museum in Paris. It has been displayed there for about 200 years. A good writer is also seen in William Shakespeare facts. Codex Leicester was bought by the founder of Microsoft Bill Gates in 1994. 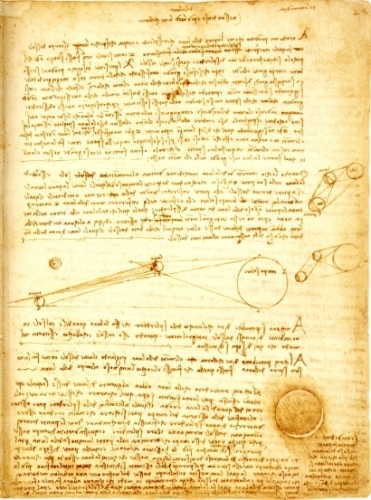 It has the explanation of moon, fossil and water movement written by Da Vinci. Now you already realized that Leonardo Da Vinci is not only a painter. But he is also an investor and scientist. Do you have any opinion on facts about Leonardo da Vinci? King Arthur facts provide the information about the legendary British leader who led the attack against the Saxon invaders. The American professional tennis player will be elaborated on Venus Williams Facts. She was born on 17 June 1980.